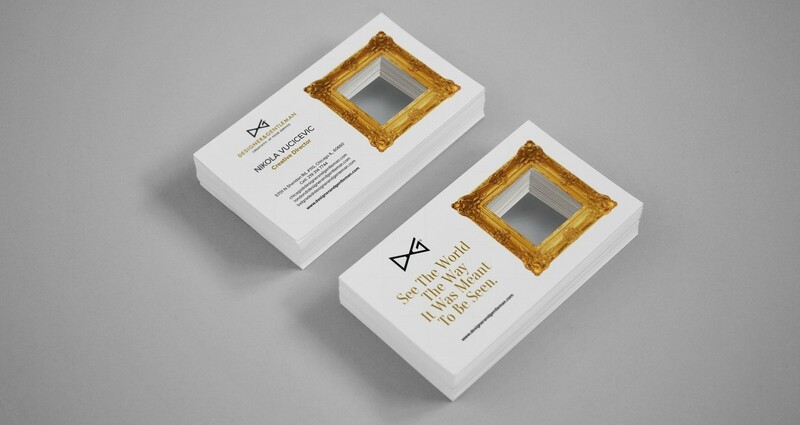 Self Promo Material for Designer and gentleman. 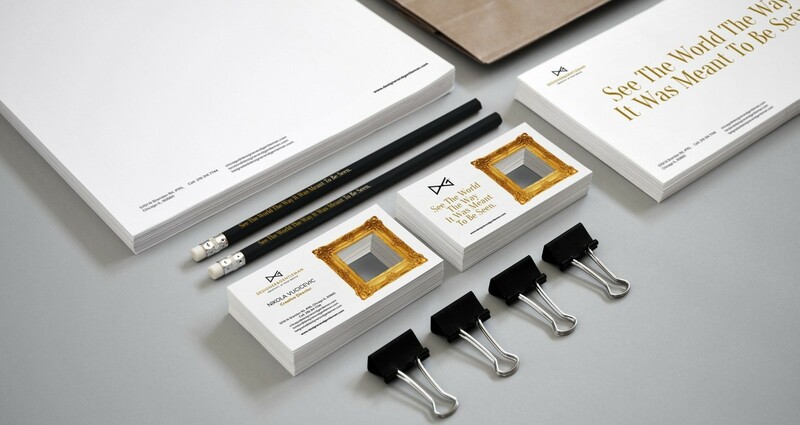 Designer and Gentleman corporate tagline is Creativity At Your Service. 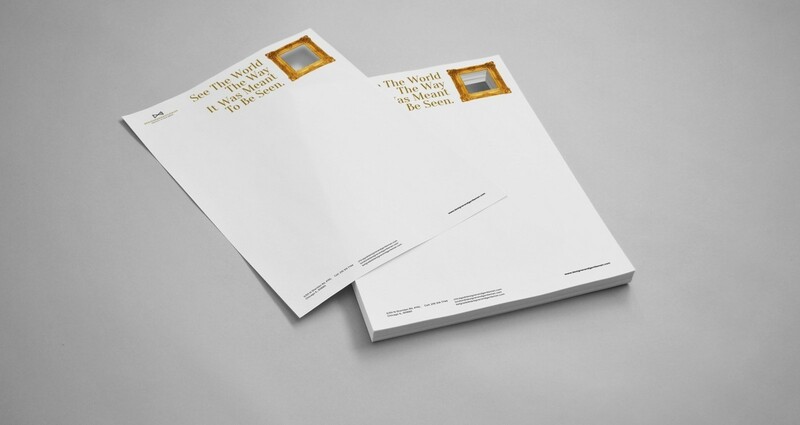 For this campaign, we wanted something more appealing and emotional. 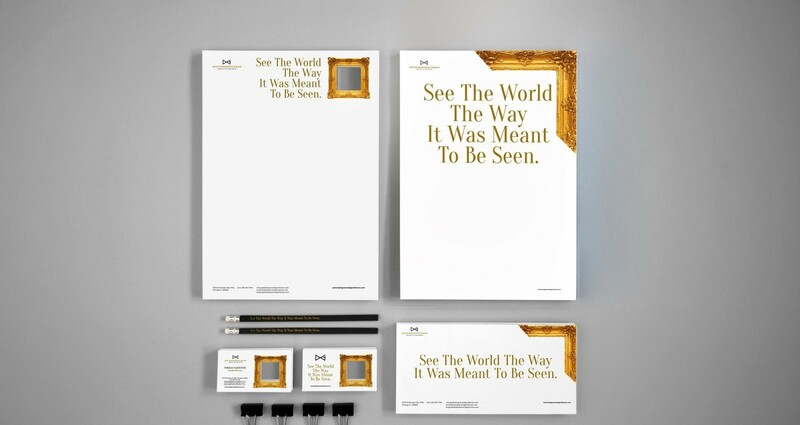 Therefore, we developed: See The World The Way It Was Meant To Be See tagline and build a collateral. With this materials, people could experiment and capture what is really important to them. To make the dieline properly and precise. Designer and Gentleman Client: Worth Rent A Car Title: Make The Journey Worth It. Designer and Gentleman Client: MERLINKA Queer Film Festival Title: Say Eight!